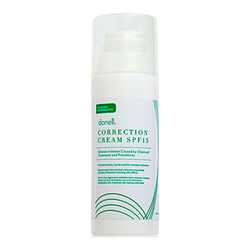 Since 1989, donell has been committed to bringing the best of science to skin care. 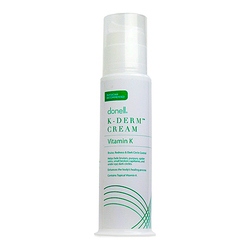 The clinical research of John F. Prudden MD, MED. Sc.D (the Father of Cartilage Therapy) on wound healing was the inspiration behind the donell brand. The research led to the discovery of an ingredient, MCC, that accelerated wound healing and reduced inflammation of surrounding tissue. 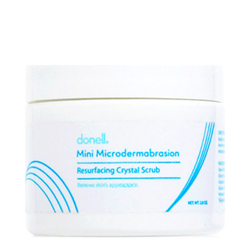 In 2004, donell expanded its product offering to include professional grade skin care products scientifically designed to address virtually all of your skin care needs. 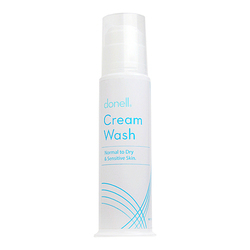 Every skin can benefit from the advanced science and state-of-the art formulas from donell. Over the years, dermatologists, plastic surgeons, physicians, and professionals have been a primary audience for donell products. Physicians nation wide recommend donell to their patients. No Donell products found for these filters.